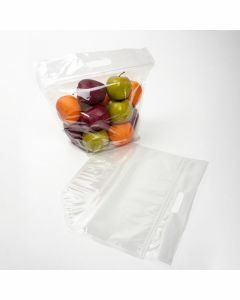 The taste of tart apples, sweet berries, crisp lettuce, and mouthwatering peaches are nature's gifts. 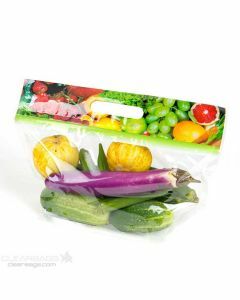 When we can't get fruits and vegetables straight from the ground or tree, we take a trip to the produce aisle of our local grocer or Farmers' Market. 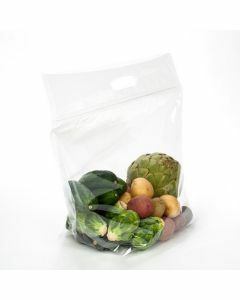 This is where produce bags come in! 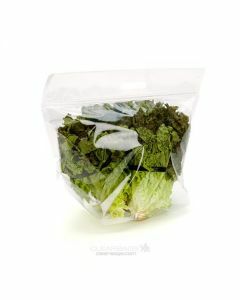 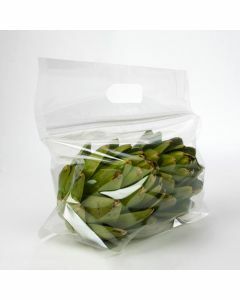 Heavy-duty, food safe, and reusable, these bags can make all the difference in helping produce stay their freshest. 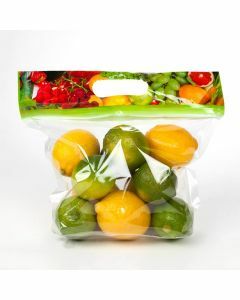 Ideal for produce like grapes or other fruit these grape bags feature high clarity, flat bottoms and convenient handles for carrying.